How can a Psychologist help me with Depression? These symptoms can be very difficult to deal with day in and day out. If you would like to find out more about treatment for depression, depression counselling or Perth psychologists, contact us today. 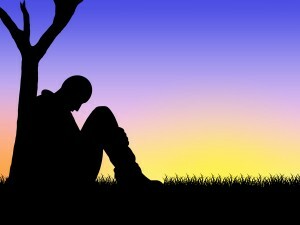 Article Title: How can a psychologist help me with depression? You are here: Home / Depression / How can a Psychologist help me with Depression?